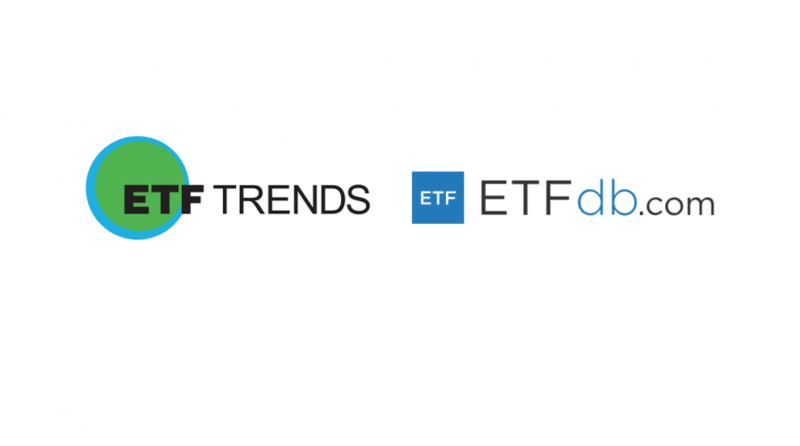 ETF Trends announced today it has merged with ETF Database to become the largest ETF-centric, data driven platform built to empower and educate the modern financial advisor. ETFtrends.com and ETFdb.com will both remain as stand-alone independent digital properties post-merger, but will collaborate on all digital initiatives, which includes native content channels, webcasts, video, data and social media. The merger joins the two global leaders in virtual ETF education who together reach 5 million impressions on ETFtrends.com and ETFdb.com each month. Through ETF webcasts and virtual investment conferences, the two companies reach more than 100,000 financial advisors each year who represent $3.5 trillion in assets. There will be new enhancements across both platforms to promote integration of tools, content and identifying the advisor’s path to purchase journey. ETF Database CEO Tom Hendrickson said he couldn’t be more excited to join forces with ETF Trends. Lydon founded ETF Trends in 2005. 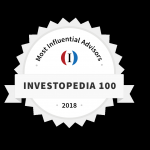 He has carved out an enviable position as a true thought leader and tireless educator of the financial advisor community regarding ETFs. ETF Trends offers its audience valuable information via multiple digital mediums including web, webcasts, research, surveys and virtual summits. ETF Database, founded in 2009, has grown 300% over the last 5 years and reaches more than 100,000 financial advisors and 750,000 investors monthly due to its strength in the modern financial advisor’s #1 research tool, Google organic search. ETF Database was a wholly-owned subsidiary of Mitre Media, which will continue to own and operate its portfolio of premium financial brands including MutualFunds.com, Dividend.com and MunicipalBonds.com. Mitre Media will continue its large investment in the ETF space through this partnership.